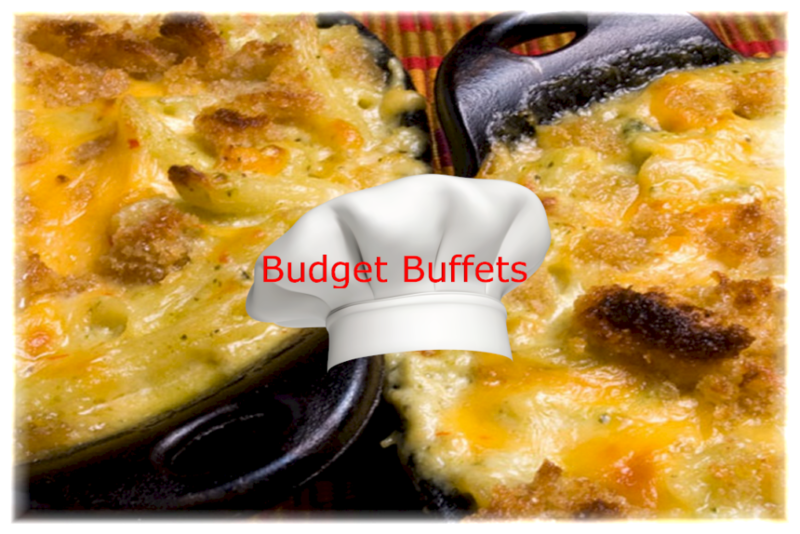 Budget Buffets Catering | Rochester’s #1 affordable choice! 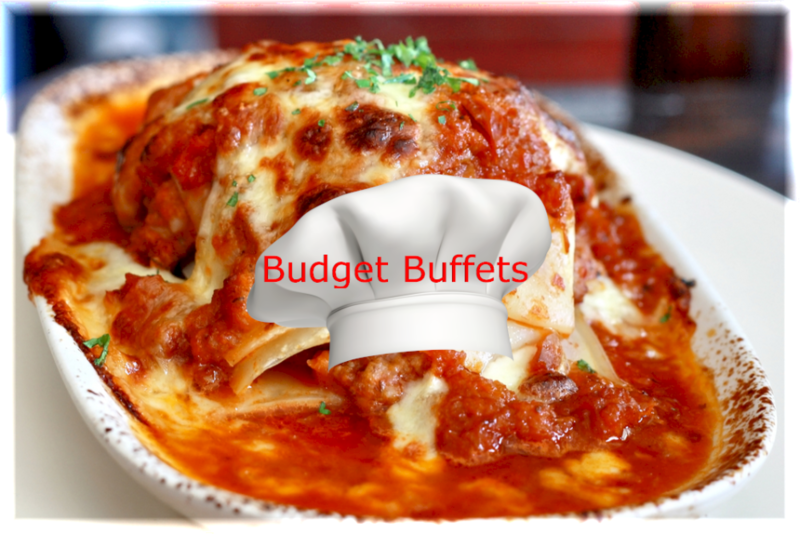 Budget Buffets has been proudly serving Rochester New York area and its surrounding counties for over 30 years. 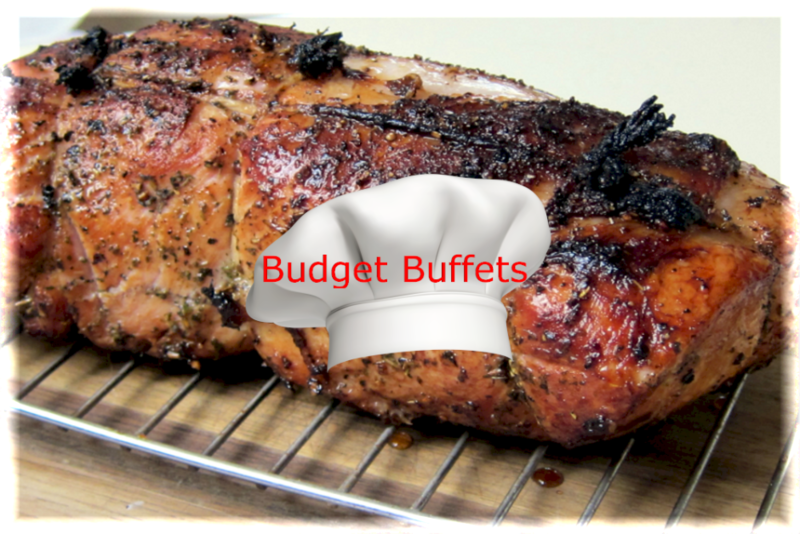 Please Design your Budget Buffet! Additional choices always available. Please contact us for pricing! We do breakfast for the same price!! 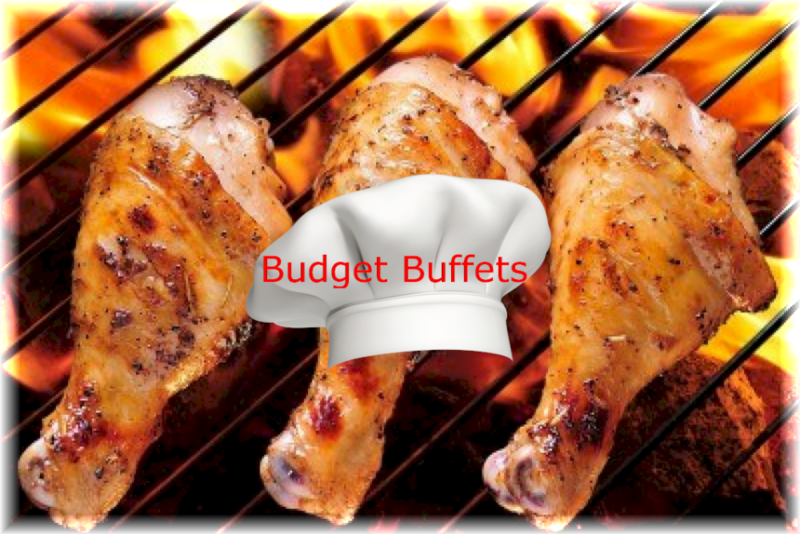 Party Pack OR Upgrade services available…Please inquire!